Please feel free to email us using the convienent email form below. Thank you for your interest! Now, go check out our facebook page! 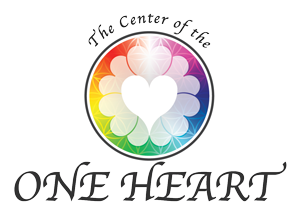 Thank you, your message has been sent to the Center of the One Heart.